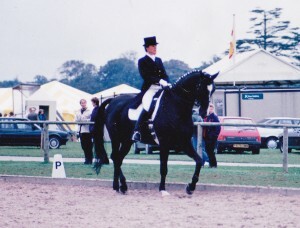 Welcome to my Site which will provide you with a picture of my approach professionally, as a dressage trainer and riding teacher. I am a freelance teacher, visiting my students at their arenas and stable yards to provide professional tuition and advice on training programmes. I have trained my horses, bringing them up through the grades from Novice to Grand Prix when they have the ability. Competitions through all the levels tested their progress. I have many clients of long standing, who, have grown and developed their skills and abilities to produce horses which are happy and sound in their work. It is essential to build a strong foundation of knowledge and skills, for the rider to gain a trusting partnership with the horse they are riding and training. 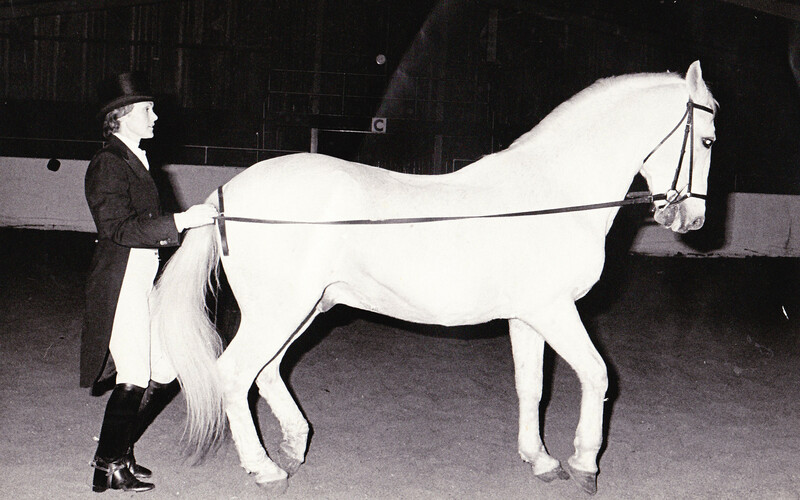 Whether the rider wishes to compete or train for pleasure, they need to be ambitious to improve themselves, make themselves a “feeling” rider .It takes time, dedication and practice to train a horse. However the enjoyment and achievement of producing a horse which is happy to please, cannot be bettered.